Quick release finderscope bracket. Available in both 50mm & 80mm versions. 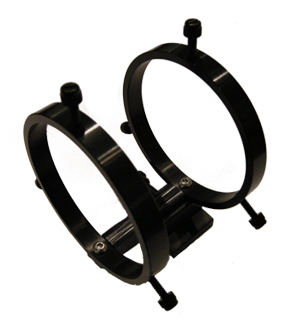 Comes with the mounting plate to attach onto your telescope. Rigid bracket with 6 nylon screws for alignment. Black anodized for 50mm finderscopes.